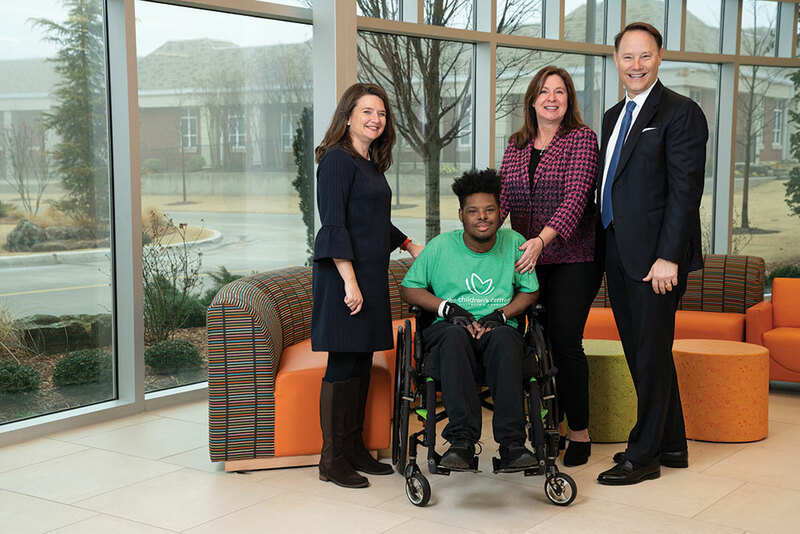 Longtime Oklahoma City philanthropists Allen and Jacque Wright (right) stand with Genesis (middle left), a patient at The Children’s Center, and Lori Boyd (left), chief operating officer at The Children’s Center. We can help you make a greater impact with your charitable giving through gifts to a charitable organization endowment. More than 360 charities have endowment funds at the Oklahoma City Community Foundation, offering you the ability to make a lasting gift to support your favorite organization. Click here to search our list of organizations and make an online gift. The Kirkpatrick Family Fund offers matching dollars for gifts to organizations participating in their Endowment Matching Grant Program. Click here to find a list of organizations eligible for a matching gift. Are you age 70 ½ or older? We can help you make a tax-free gift from your Individual Retirement Account (IRA) to a charitable organization endowment fund. Individuals age 70 ½ or older can gift up to $100,000 per year from your IRA, satisfying your required minimum distribution without incurring income taxes. Click here to learn more. Many charities don’t have the resources to directly accept gifts other than cash. We can help you make any of the following charitable gifts to your favorite organization through their endowment, while also saving on taxes. To learn how we can help you with any of these gifts, please contact Joe Carter at 405/606-2914.